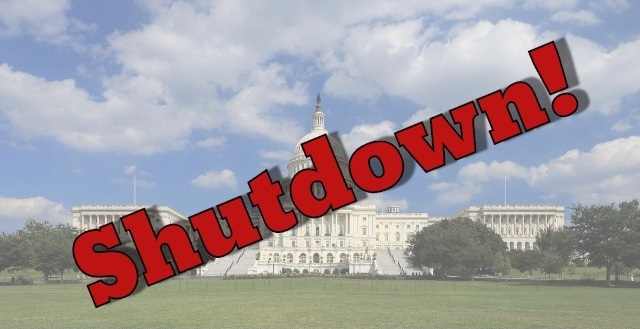 The Federal Government shutdown has extended to 30 days and we at Abbeville First Bank understand the hardship this has created for many Federal employees. If you are Federal employee with a loan at AFB and you’re unable to make your payments due to furlough, contact our loan department. We will work with you to extend your payments until this political standoff is resolved.